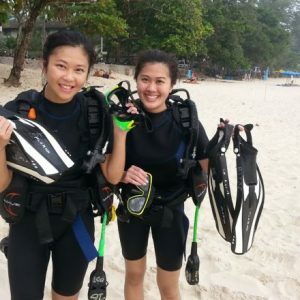 Underwater Search & Recovery in Phuket. 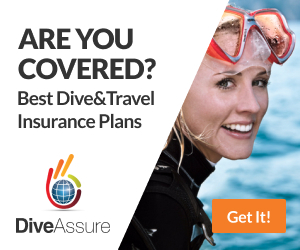 Have you ever seen someone lose their diving mask or a fin when they jump into the water? Has anyone ever asked you to help them recover their keys, or maybe a small anchor lost over the side of their boat? Ocean, lakes and rivers are dynamic environments, and sometimes things get lost. 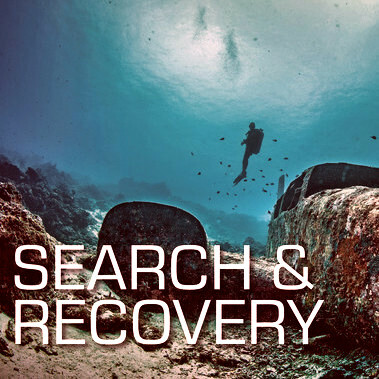 Finding and recovering lost objects small or large is an advanced skill, and requires careful thought and dive planning. Without proper preparation, a search could take considerably longer than it should, or a recovery operation may fail. This program focuses on the recovery of small items (i.e. ring, watch, wallet, etc.) and medium-sized objects (i.e. underwater cameras, boat motors, etc.) in an open water environment. Recovering items in an overhead environment such as ice, cavern, or wreck requires further training and very specialized techniques which are not covered in this program. 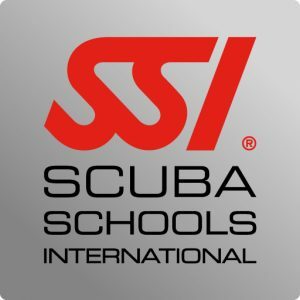 Scuba equipment you will be using? You will also be using lift bags to raise items that you locate while on the course – this can be anything from Car Tyres, this would come in handy if you like doing reef clean up projects. 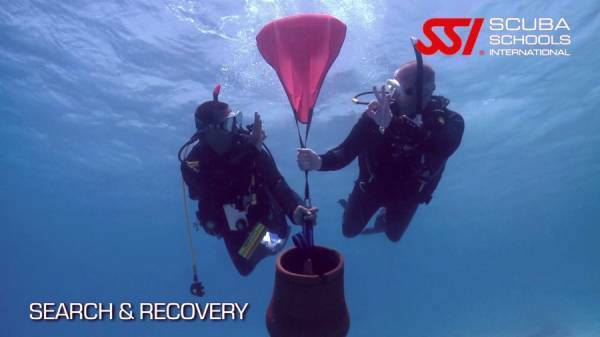 Why you should book your Search and Recovery training Course course with us! 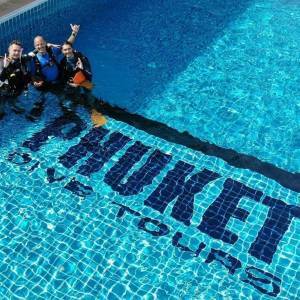 When you take the Search and Recovery training Course course with Phuket Dive Tours you are paying for a full supervised experience. 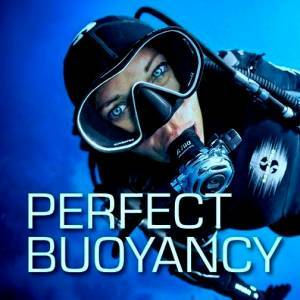 We have two fully equipped, registered dive shops with strict guidelines when it comes to your safety. We are not an Instructor Development Training Center. We do not employ Interns, Trainees or inexperienced Diving Instructors on the cheap to take you on Search and Recovery Course training dives! 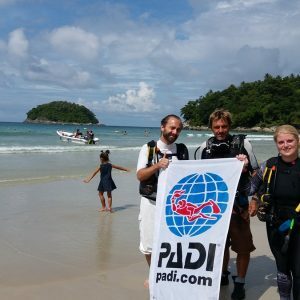 You can Sign up Now with Phuket Dive Tours for the free course online and Get a Search and Recovery training course digital crew-pack that includes your Search and Recovery training course manual. 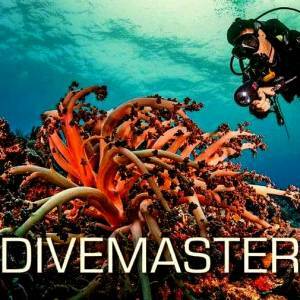 Start Read the manual and watch the Deep diver video before you start the course and meeting with your Instructor to plan your Search and Recovery adventures.